Passionate about criminal justice reform? Justice Forward Virginia has the event for you! 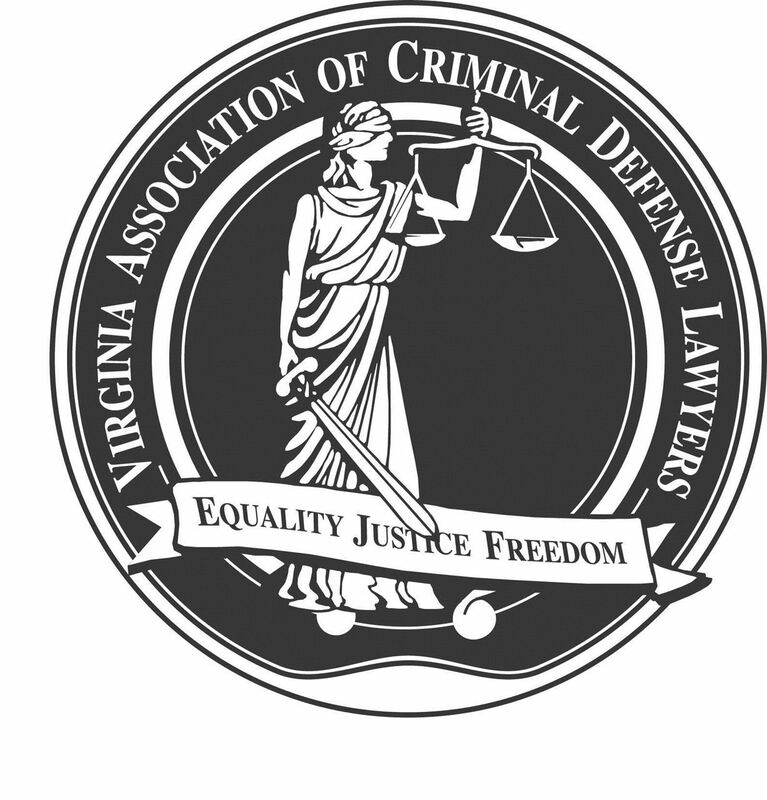 On Tuesday, September 19, 2017 from 5-7pm, join Justice Forward (and co-sponsor Virginia Association of Criminal Defense Lawyers) for the third Justice Reform Happy Hour, at the French Quarter Brasserie in Old Town Fairfax City. Senator Scott Surovell, Professor Jonathan Shapiro, and Peter Greenspun will be joining us to discuss why criminal justice reform -- particularly to Virginia’s discovery rules -- is such a pressing issue and how defense attorneys and others passionate about reform can help level the playing field in Virginia. That’s not just the focus of the event -- it’s our goal as an organization, to unify and mobilize the many allies of reform so our voices are heard in Richmond. We need your help!